Summers not yet over, but that doesn’t mean I should feel bad about being filled with excitement for Fall/Winter. 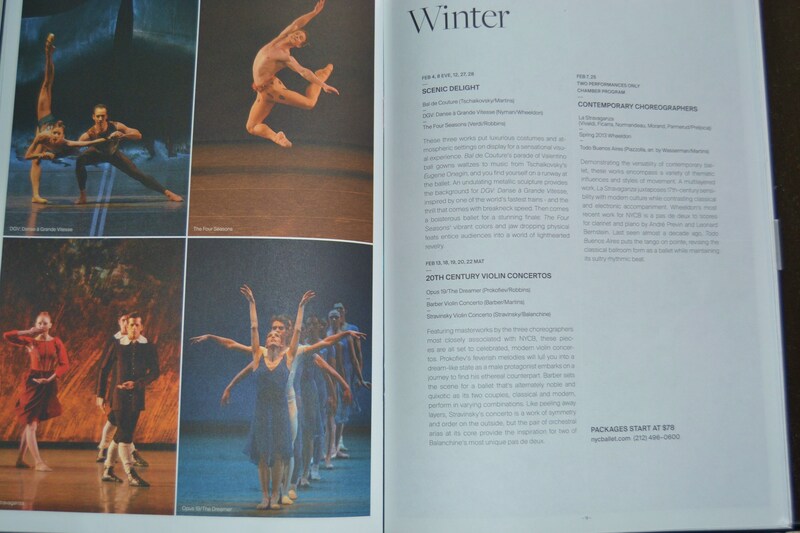 When I returned home this evening, I opened my mailbox and found the Fall/Winter 2013-2014 New York City Ballet book waiting for me. 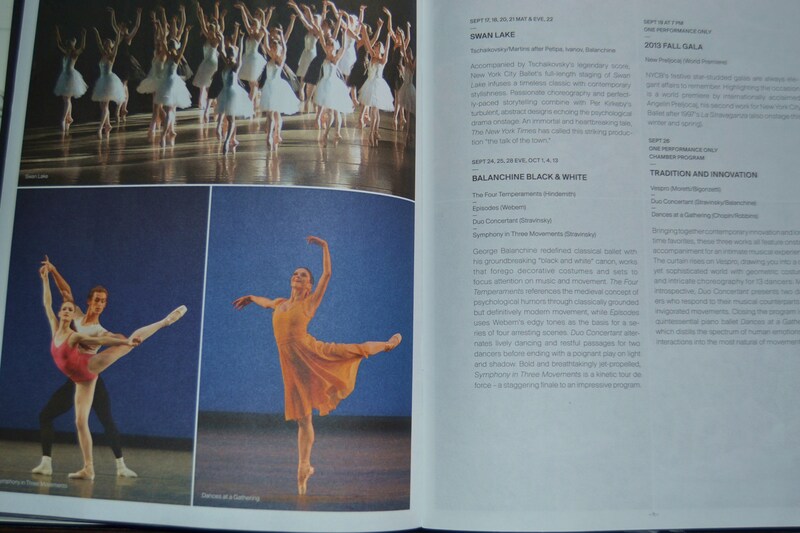 In honor of 50yrs in the beautiful Lincoln Center, this coming season presents 50 masterful ballets. 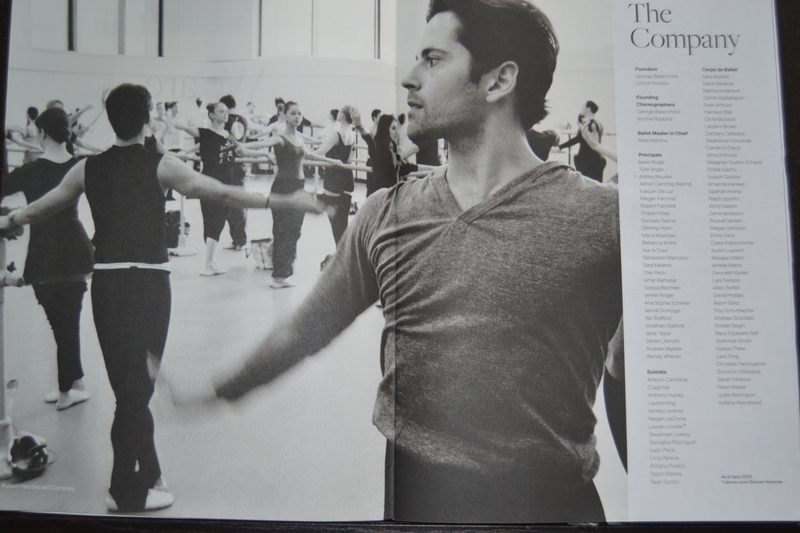 Keeping with tradition, there will be classics such as Swan Lake. 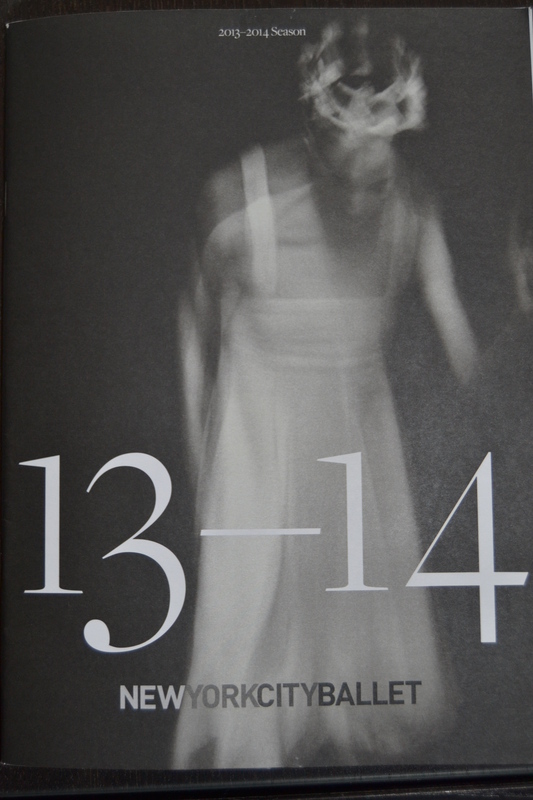 However, there will also be new pieces by French avant-garde choreographer Angelin Preljocaj. I’m so ready!